Supercars wishes all the dads out there a happy and safe day today. 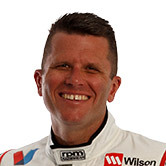 Many Supercars drivers had the love of racing passed down from their fathers, with their family instrumental in their racing careers. 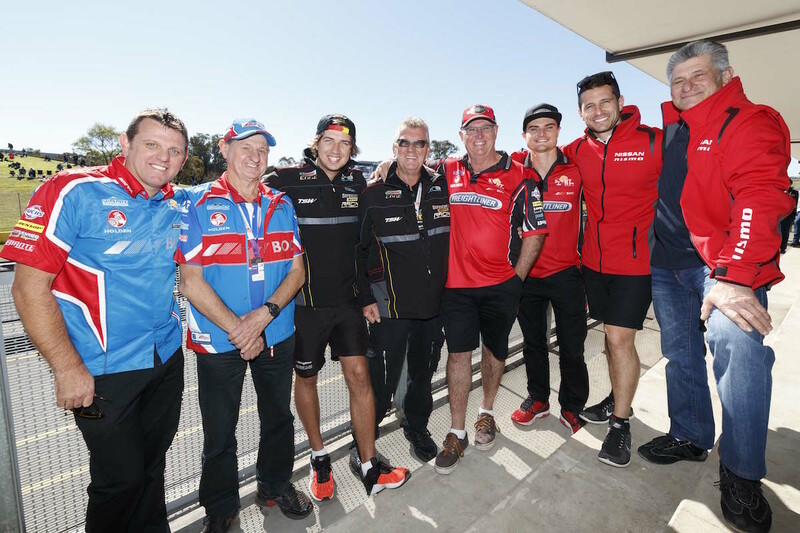 Some are second generation racers, others have been managed by their fathers and often pay tribute to the impact they have had. 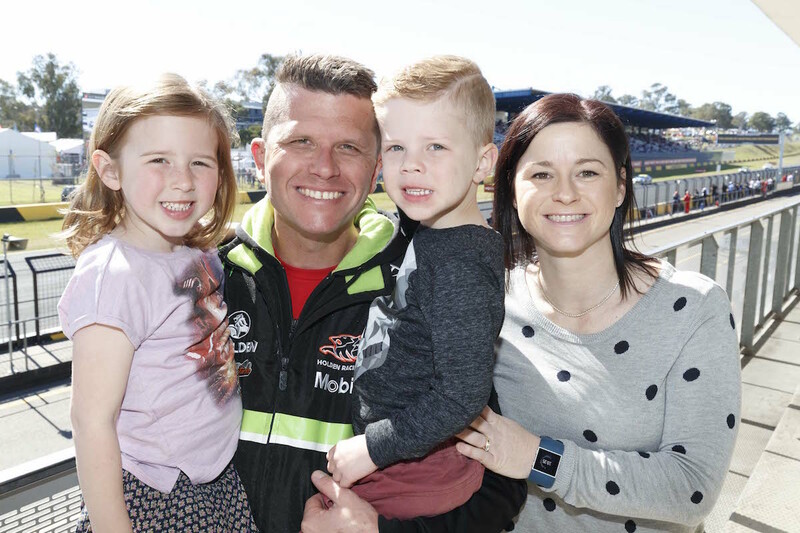 Others are dads themselves – Holden Racing Team’s Garth Tander was nominated for the ‘Phillips Sports Dad of the Year’ this year, with the result to be announced today. 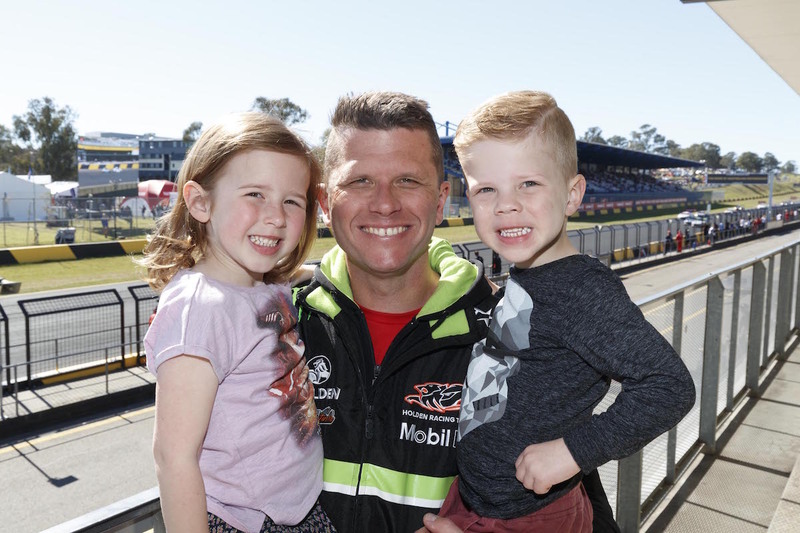 Happy Father’s Day – two weeks until Sandown!